NEWS – If you’re a fan of the movie National Lampoons Christmas Vacation this decoration will assure that your family will have the hap, hap, happiest Christmas since Bing Crosby danced with Danny (bleeping) Kaye. 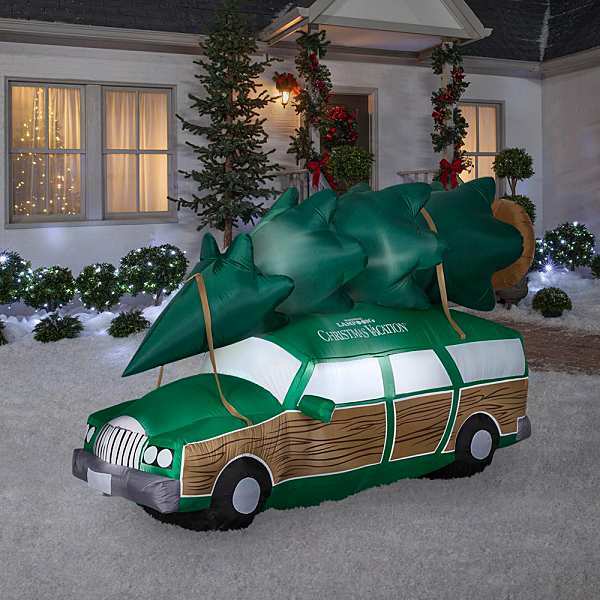 The Griswold’s family station wagon is now immortalized in a gigantic inflatable lawn decoration. The old front-wheel drive sleigh comes complete with wooden side panels and the perfect Griswold Christmas tree strapped to the top. It’s better than a subscription to the Jelly of the Month Club. This 8-foot decoration self-inflates in seconds, just stake it down and watch the magic unfold. It even has LED lighting that will make you the envy of even your stuffiest neighbors. Just remember to plug it in before you invite the family outside to dedicate the Family Christmas House. 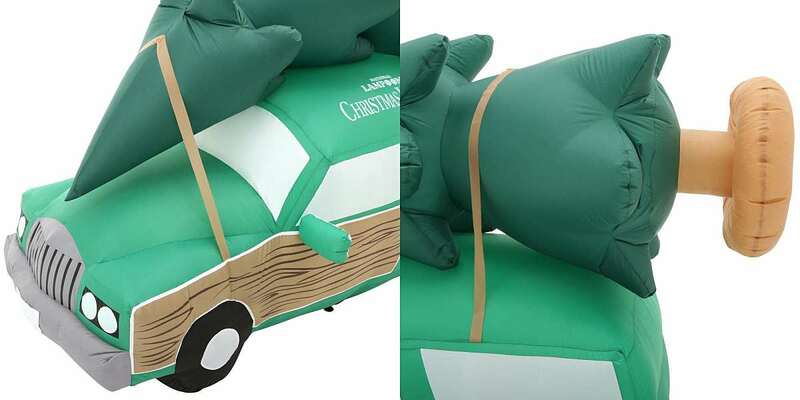 To get the Inflatable National Lampoons Christmas Vacation Station Wagon, you won’t have to drive out to the middle of nowhere. It’s available at your local Home Depot for $119. 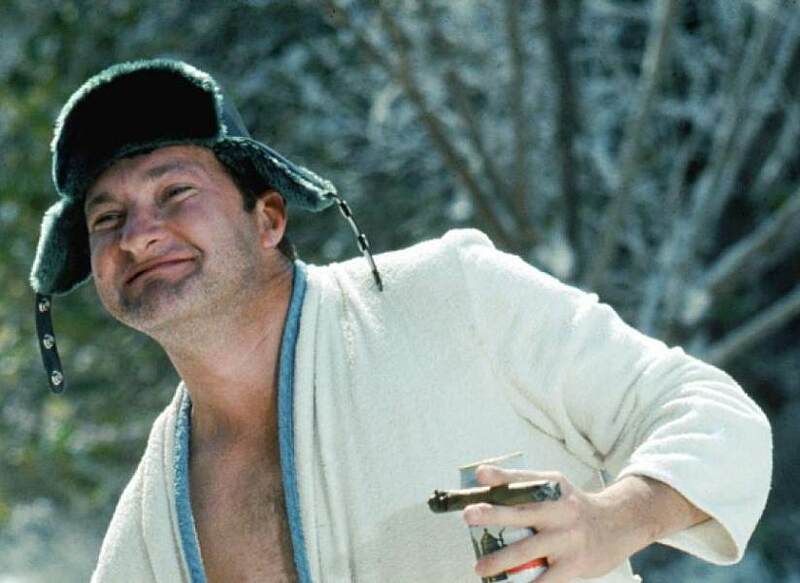 Who knows, maybe if you’re lucky Uncle Eddie will even show up. I showed this to our daughter and she ordered it for her husband! Yeah, but do Todd and Margot approve…?